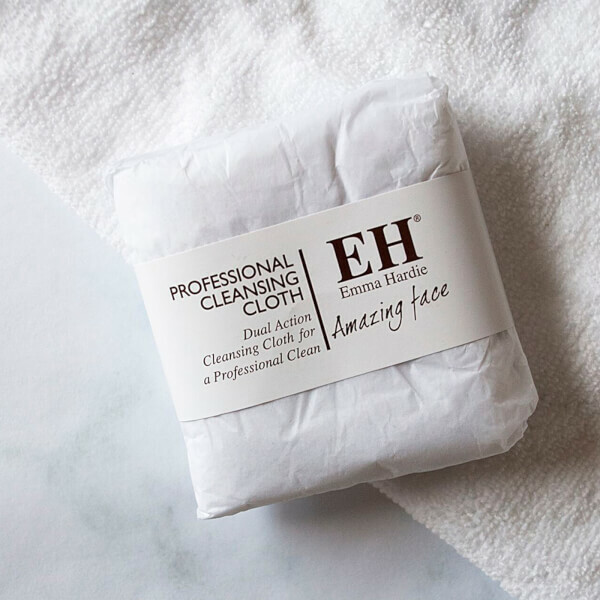 Experience a skin-softening cleanse with Emma Hardie Professional Cleansing Cloths. 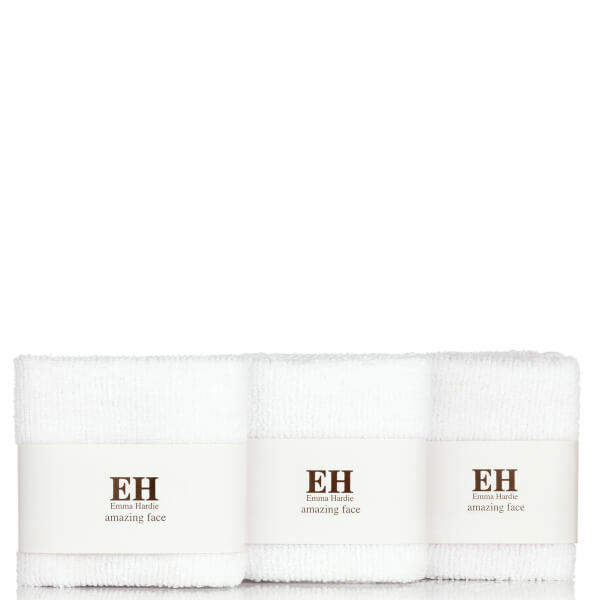 Enhancing the cleansing effects of the Moringa Cleansing Balm, each cloth is made from unique micro-fibre and backed with muslin to help insulate heat for ultimate compressing and skin cushioning. The micro-fibre side delivers deep yet gentle pore cleansing and makeup removal while smoothing the appearance of fine lines. 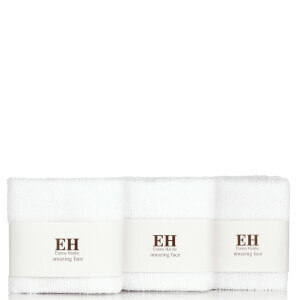 Contains 3 x Professional Cleansing Cloths. Muslin Side: 100% Cotton. Micro-fibre Side: 80% Polyester, 20% Polyamide. Soak in warm water, squeeze out the excess and gently sweep over the whole face and neck, taking extra care around the delicate eye area.